Gayle Dennehy has been an active Realtor for nearly thirty-five years providing premier marketing and real estate services to our Local market. Specializing in residential, condo, multi-family, corporate relocation, and new construction, Gayle is very dedicated to helping Sellers effectively market and sell their homes and has been fortunate to help more than 1000 families achieve the American Dream of owning their own home! 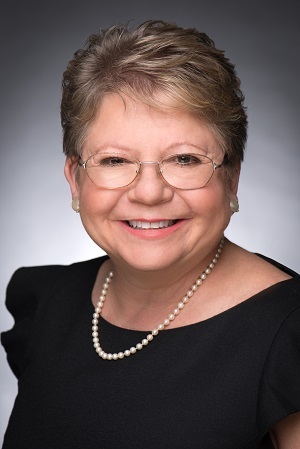 Gayle has received many prestigious awards over the years, including sales awards from RE/MAX: Chairman's Club, Platinum Club, 100% Club, Top Five Agents in Connecticut 1999-2007, Top 1A% Realtor in USA 1990-2007, Top Five New England Teams 1996-2007 as well as Step Saver/The Observer Readers' Choice Award for Top Real Estate Company in Plainville for 2011, and again in 2012! Contact Gayle at 860-416-4780 or at gayledennehy@comcast.net with any of your real estate needs. Washington has lived in the Farmington Valley for over 15 years and specializes in that area and the surrounding towns. Washington takes pride in his clear and concise communication and making sure every step of his client’s real estate journey is handled with care and commitment. Whether you need assistance with buying or selling, you can feel confident that your housing needs are being handled in a professional, thorough way with Washington. Contact Washington at 860-302-4174 or at washwinn3@comcast.net with any of your real estate needs.